All staterooms on Azamara come with a daily fruit basket, fresh cut flowers, 24-hour room service, a sweet surprise on your pillow each evening, complimentary shoe-shine service, a 23" plasma television, personal stationery, Elemis bathroom products, tote bag, new European bedding, and complimentary use of binoculars, umbrellas and plush robes; and of course, it has been newly decorated to exceed your expectations. All suites come standard with all of the above, plus butler service, two nights of complimentary specialty dining (one night in each restaurant), complimentary pressing of your laundry, a 23" plasma television, amenity bar, complimentary in-room non-alcoholic specialty coffees, soda and water, expanded Elemis bathroom amenities, afternoon tea service, complimentary bottle of champagne and more. Your suite has also been updated to include all new furnishings, from carpet to fine furniture. Most would find it difficult to describe the beauty encountered on a Azamara Caribbean cruise, for the simple reason that some of our itineraries are not accessible to larger ships; therefore, many cruise passengers will never see it, which is advantageous for you, as you will witness the most serene shades of turquoise on earth. Each exotic port is a colourful canvas, painted with a host of nature's gifts, for a select few to enjoy. Do much more than see the many lands of the Far East, become a part of their mystery and wonder with Azamara. Bangkok, Vung Tau, Pusan and Kyoto - this is truly a spectacular voyage that will take you to out-of-the-ordinary destinations. What's more, along the way, you can enjoy the unparalleled service and casual elegance of Azamara Quest. In the middle of the Atlantic Ocean lies a British paradise that most know by name, but fewer have explored its harmonious shores. Pink beaches, candy-coloured houses, brilliant coral reefs, and more golf courses per square mile than anywhere in the world, Bermuda is an inviting haven that beckons to be discovered. Behold the colourful, changing landscapes and ancient coastlines that unfold before you on a Azamara cruise through Europe. The treasures to discover on a European cruise are many - and there are even more hidden gems you'll uncover when you sail with Azamara. Explore charming bistros, romantic bridges, towering castles, and inspirational cities - all the while enjoying our impeccable service and outstanding cuisine. It's a voyage that nature never intended, and a shining example of what the human spirit can accomplish. Witness for yourself the grandeur of the Panama Canal, surrounded by unsurpassable amenities. We will also be calling on warm, exotic shores in Costa Rica, Mexico, Colombia, and more. It's a sailing that most can have only dreamed of, but one that you can do quite splendidly, especially aboard Azamara. 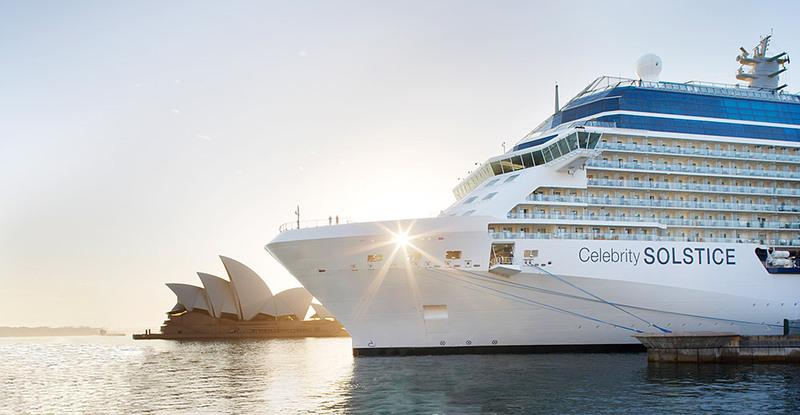 If an enchanting, yet diverse voyage is what you seek, then look no further. From the seductive city of Buenos Aires to the far stretches of Patagonia, each port of call provides a celebration of unspoiled beauty that only a fortunate few will ever witness. Like many great conquistadors of the past, you may choose to round the edges of Cape Horn and continue on in complete wonderment as you make your way to the vast White Continent of Antarctica. Experience the far-reaching corners of the world in a most unique way with Azamara's shore excursions. Well beyond an ordinary tour; be prepared to be totally and completely immersed in local cultures, cuisines, history and lifestyle. Each excursion is an experience unto itself, that's because they take you to ports and cities that most will never get to see in a lifetime of travel. Explore with experienced guides down cobblestone streets; relax in local haunts that are far off the beaten path; taste authentic, local cuisine. 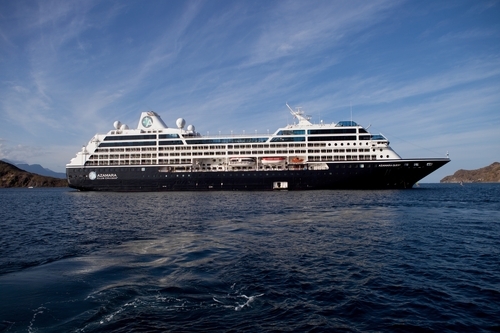 Experience life around the world - with Azamara.